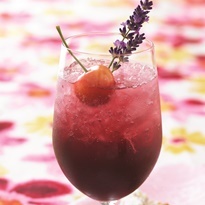 Today I’m celebrating some naturally dairy-free recipes, like this cherry lavender spritzer. As many people discover, going dairy free isn’t about living without. It’s actually about discovering an abundance of flavors. And summer is the perfect time to enjoy them. 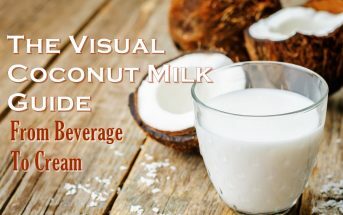 When the weather is hot, light and refreshing is in order, and heavy dairy cravings melt away. 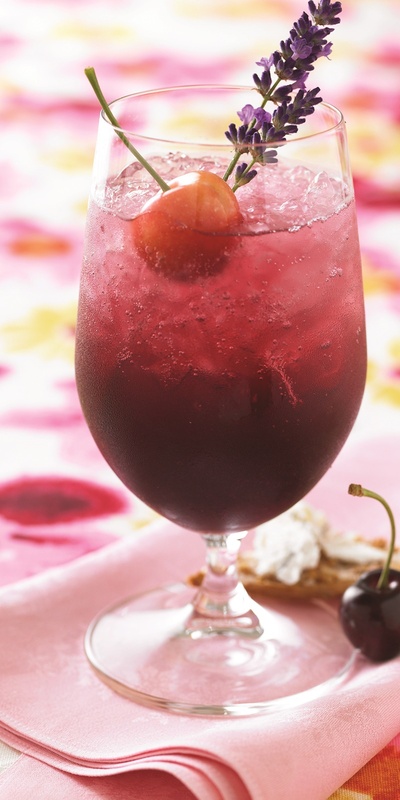 So grab some fresh cherries and lavender sprigs to enjoy this flavorful beverage. 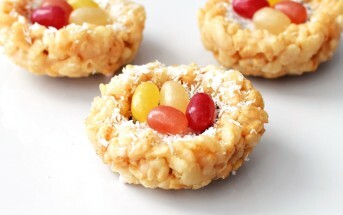 And you can swap in defrosted frozen cherries if fresh aren’t readily available. This roasted cherry sauce recipe with photo was shared with us by nwcherries.com. For paleo cherry lavender spritzers, substitute a paleo-approved sweetener for the sugar. You are heating the mixture, so you can use honey. This refreshing beverage includes kid-friendly and adult variations for every warm weather occasion. And it's allergy-friendly! Put pitted cherries, water, lavender, and sugar in a small saucepan over medium heat. Heat, whisking occasionally, until the mixture begins to boil. Remove the pan from the heat and let the mixture cool completely. Strain the cherry mixture into a container to remove any solids. 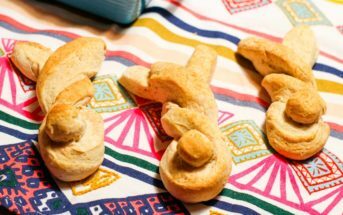 Cover and store it in the refrigerator for up to 1 week. For each drink, add 4 ounces crushed ice to a tall 12-ounce cocktail glass. Add 4 ounces of the cherry-lavender mixture and top with club soda. Garnish each drink with one whole cherry with stem and one sprig lavender blossoms. Alcoholic Version: Shake or stir all of the strained cherry-lavender mixture and some ice with 9 ounces of vodka. Strain it into 8-ounce martini glasses. Top each drink with club soda and garnish with one cherry with stem and one sprig of lavender blossoms. Get Fun Glasses for Serving!